Auto-hypnosis is one of the most powerful mind control techniques known to mankind. By learning it and using it you can stop bad habits like smoking and overeating; learn to relax and be more self-confident and train your mind to learn effectively when exams are looming. 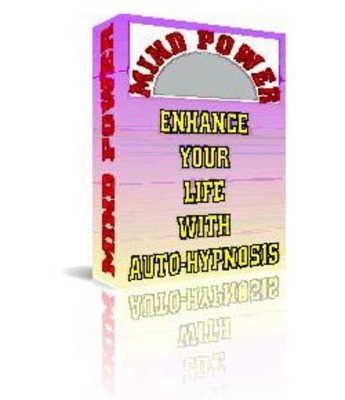 This ebook gives you a history of auto-hypnotism and the theories behind it, plus sample scripts for induction, stopping smoking, increasing self-confidence and exiting the trance state. Put this powerful tool in your kit-bag and face the world with confidence.